The annual “Brewery Open Day” is coming soon! It will be held on February 18th, from 10:00 a.m. to 3:00 p.m. (last admission at 2:30 p.m.) You do not have to get a reservation for admission, so it is possible to participate in that freely during the opening time. 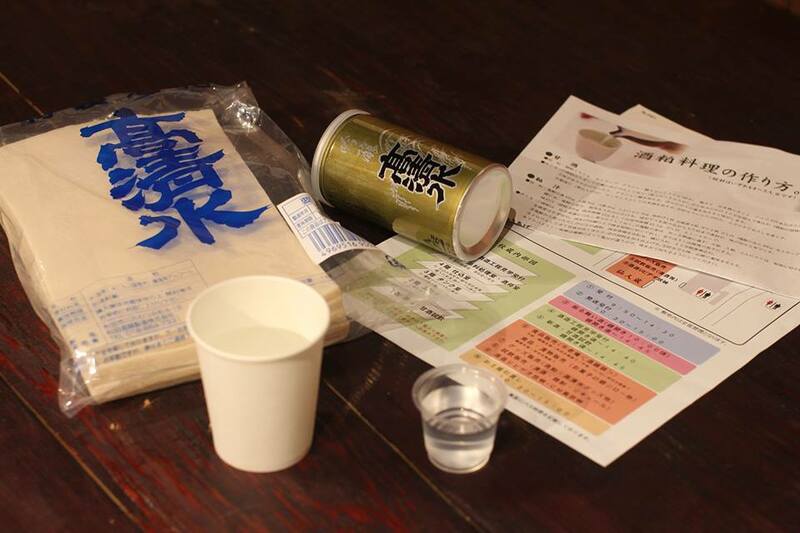 In our brewery open day, you can enjoy brewery tour, tasting “barrel sake”, amazake, and fresh new sake, purchase the limited sake and Takashimizu goods, and so on.